Don Bullis retired in 2002 after a career in New Mexico law enforcement that included stints as county sheriff’s deputy and detective sergeant, town marshal, state organized crime commissioner, and criminal intelligence operational supervisor. 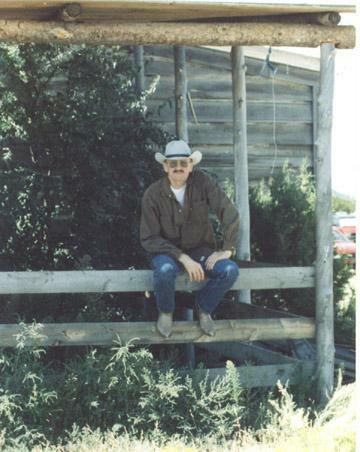 He was a small-town newspaper editor before he entered law enforcement. He lives in Rio Rancho, NM with his wife, Gloria.Don is a Sergeant with the NM Dept of Public Safety and is also a Western History Writer. He writes a weekly column for the Rio Rancho Observer. Don is the author of the Old West Trivia Book and NM's Finest: Police Officers Killed In The Line of Duty. 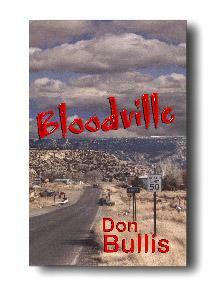 His latest book is Bloodville. What Don Bullis has done with this novel is intertwine a very accurate weave of murder, police and politics in New Mexico. 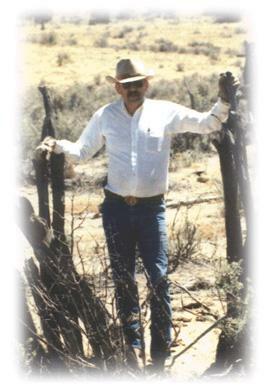 Don is the single most knowledgeable writer on New Mexico law enforcement history, practices and personalities. He should be – he’s worked for many years in New Mexico state and local policing. Bloodville has the steel on steel ring of unflinching truth told in a style and setting which makes this book difficult to lay aside for silliness such as meals or work. Outstandingly entertaining, thoroughly accurate and sobering as well – I recommend Bloodville to folks both inside and outside policing. -William Kuehl William Kuehl is a former New Mexico State Police captain, a retired municipal police administrator and has directed local, state and international law enforcement academies.